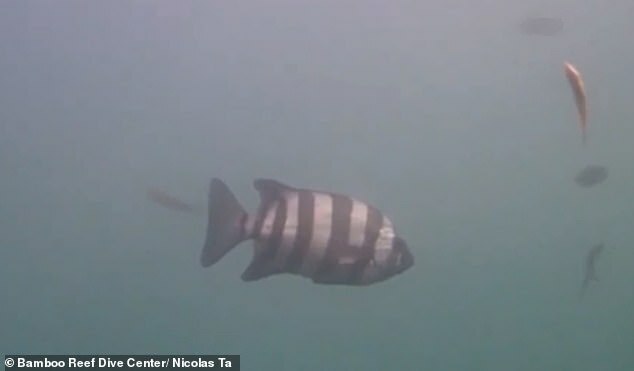 Experienced divers swimming off the coast of California have noticed something out of the ordinary in the past few years – a small, black-and-white striped fish unlike any other in the region. The barred knifejaw, also called the striped beakfish, is normally found in Pacific Ocean waters surrounding Asia. And while it might be the most conspicuous, scientists say it’s not the only non-native species that’s ended up in this area thousands of miles from home. A recent study identified nearly 300 Japanese coastal marine species that ended up on the wrong side of the ocean after the massive tsunami generated by a 9.0 magnitude earthquake that hit Japan back in 2011.
nothing short of catastrophic. Video and pictures of the town of Paradise should cause anyone’s heart to sink. However, this is not a disaster born of natural causes, but human-caused, and most of these wildfires could have been mitigated if not prevented all together, should the State of California and the federal government have heeded decades old warnings. The federal government, for a century or so, has been taking various States’ forested lands in order to prevent mining, logging and “urban sprawl.” There goal is to keep these forests as pristine as possible, unaltered by human hands. A 6,000-year-old human skull discovered in a swamp almost a century ago could be from the world’s earliest known tsunami victim. 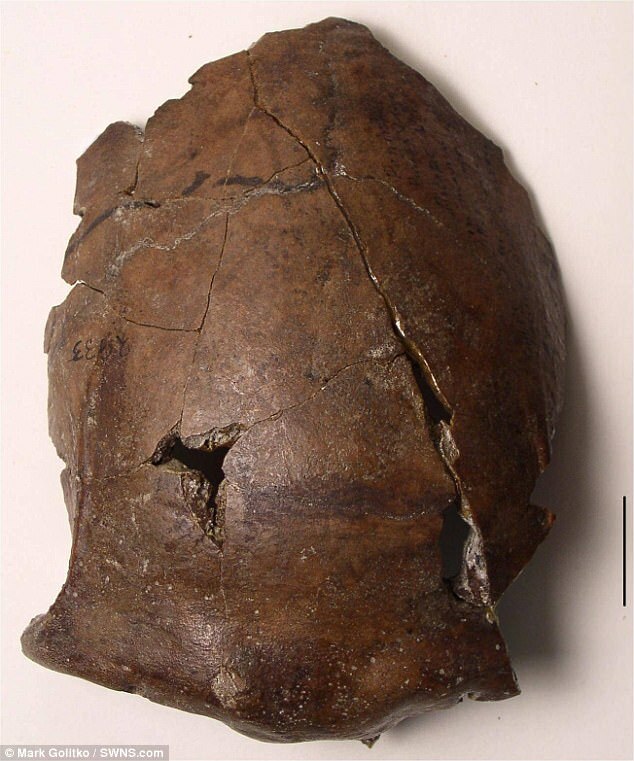 In 1929, Australian geologist Paul Hossfeld stumbled on a partial human skull in a mangrove outside the coastal town of Aitape in Papua New Guinea. Originally thought to belong to Homo erectus, the skull was subsequently dated to the mid-Holocene period. New research into the area the skull was buried in suggests the individual fell victim to a violent ancient tsunami.